“During the 2 years of my working on this Album, the enemy waged many wars against my family but God came through every time. 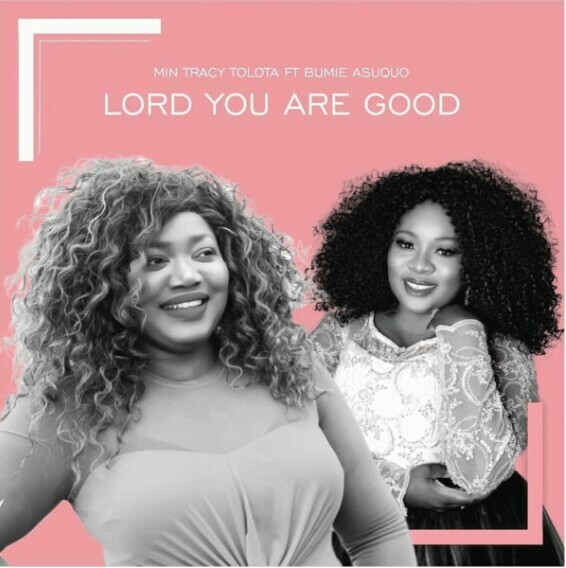 “It was tough but God brought victory every time I called on Him and as I plan to release the album this summer I looked back at my victories and I said: “GOD YOU HAVE BEEN GOOD TO ME” which led to the birth of this song which I asked my covenant sister Pst. Bumie Asuquo to join in. She poured her heart with me in praise as we worshipped together on this song. The song was produced by Dalorbeats and mixed and mastered by Segigo. Download, Enjoy and kindly share!! !